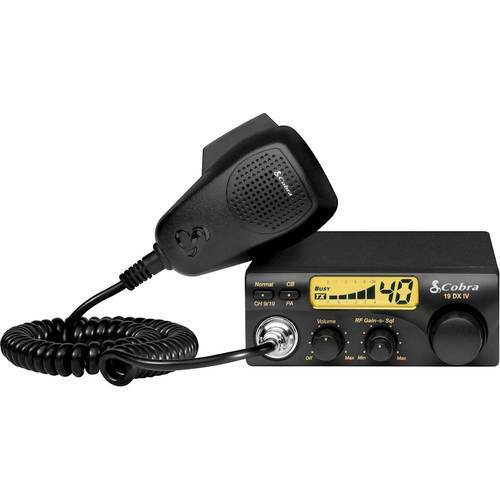 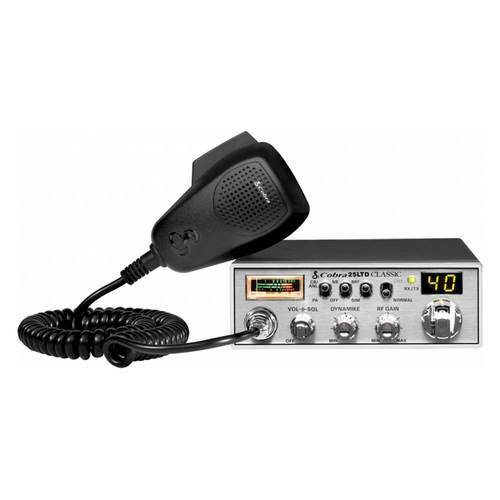 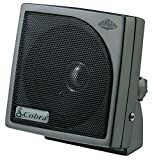 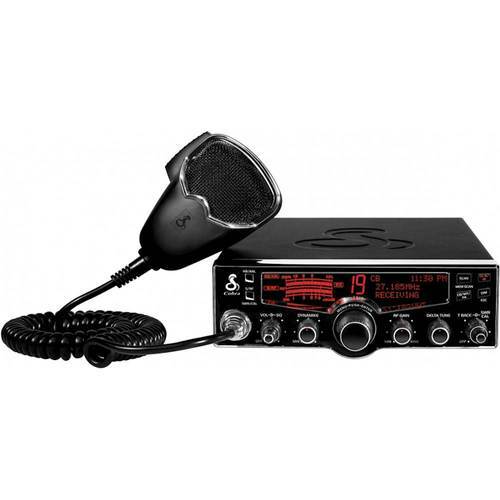 Cobra - - 40-Channel CB Radio Ensure messages are received loud and clear with this Cobra CB radio. 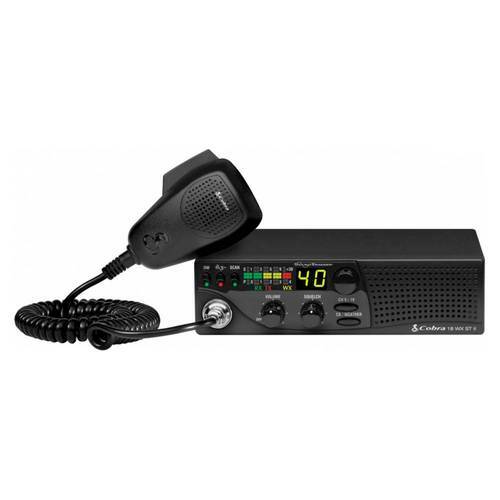 It includes a dynamic microphone and has RF gain functionality so you can adjust sensitivity and enhance the communication experience across all 40 channels. 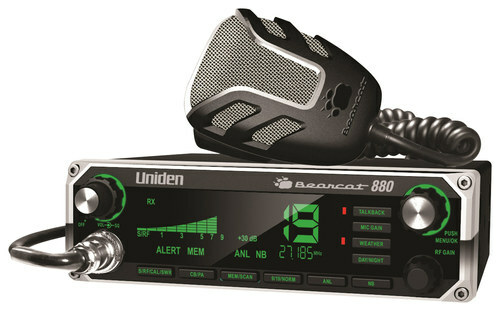 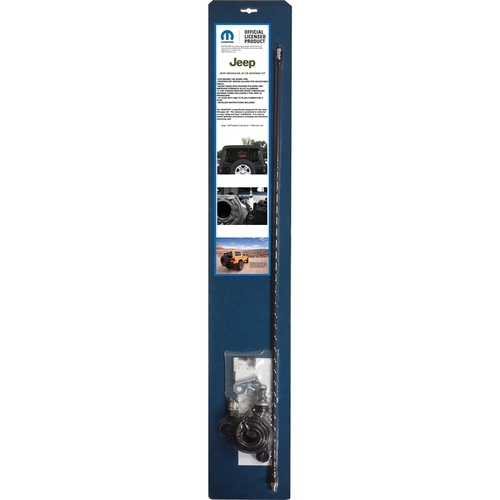 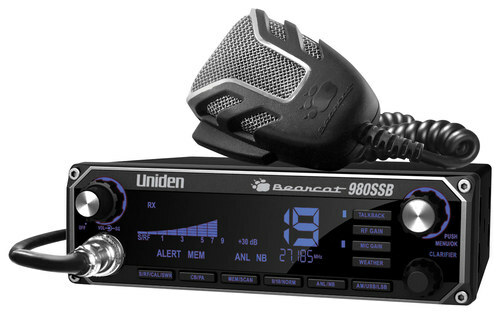 UNIDEN AMERICA - - Bearcat 980 SSB 40-Channel CB Radio - Black This Uniden BEARCAT 980 SSB CB radio features 40 AM channels including 7 NOAA weather-alert channels and SSB USB/LSB support to help you stay informed. 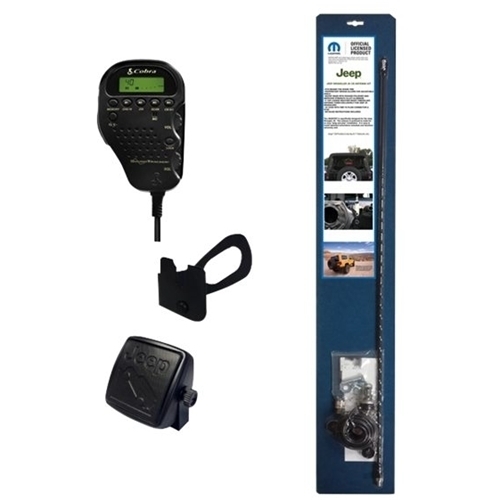 The LCD provides crisp easy-to-read information.